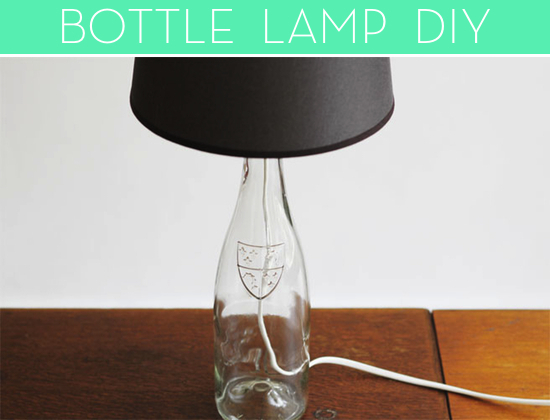 You can learn to make a small bottle lamp if you possess a glass syrup bottle. 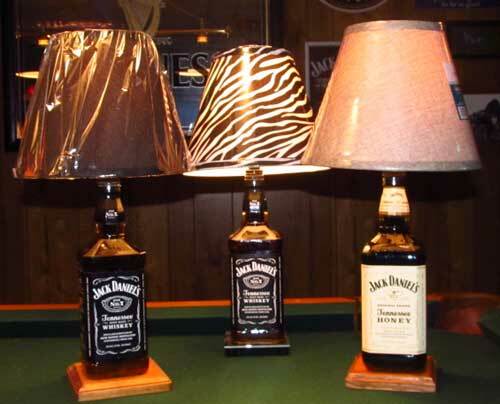 We teach you how to make a bottle lamp. 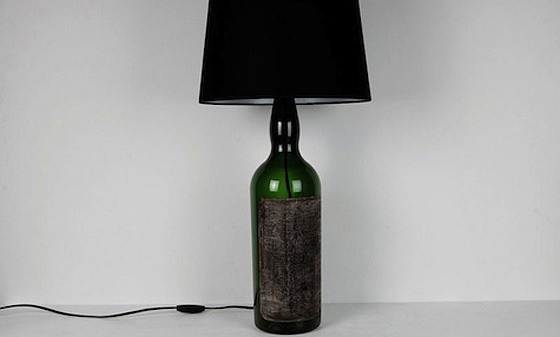 Take a clean glass bottle and ensure that it does not have any rust or holes. 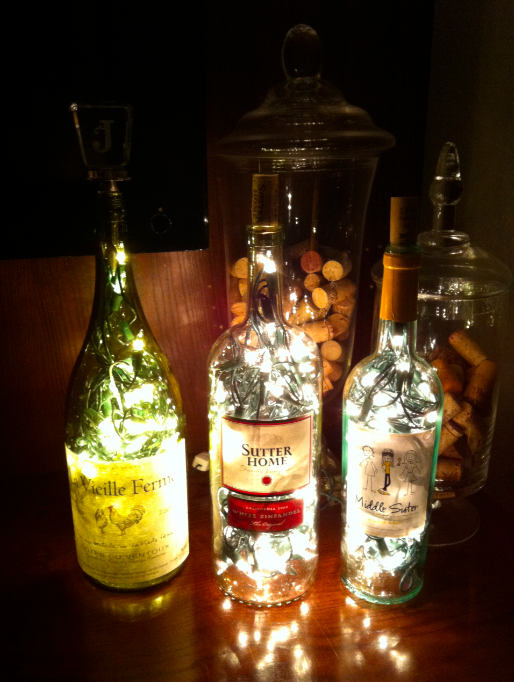 Clean the bottle by washing it with water. 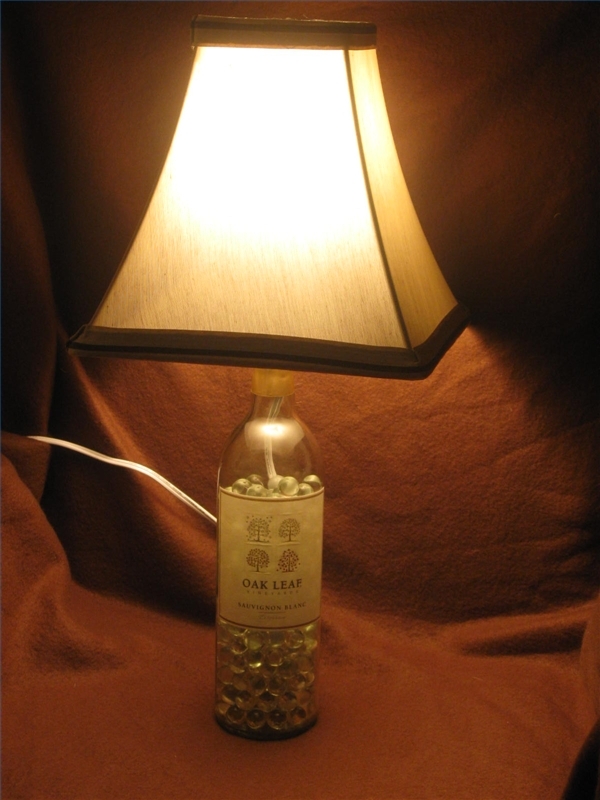 Then, dry it using sunlight for a few minutes until it is free of moisture and completely dry. 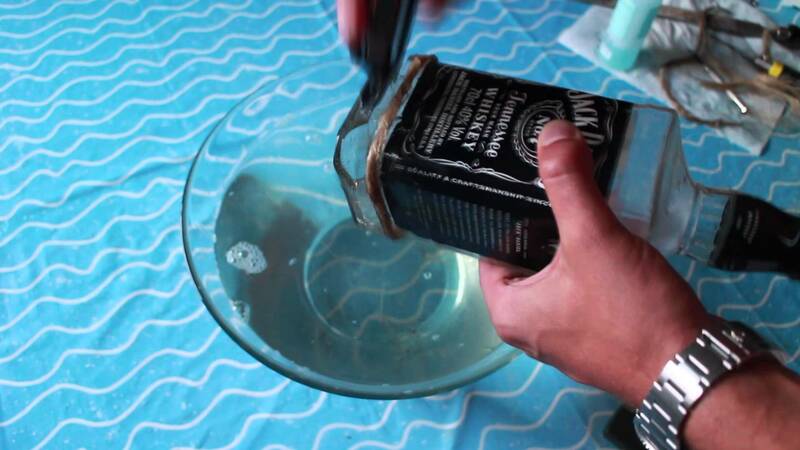 Make a hole on top of your metal lid using the nail. Enclose your cotton thread into the hole and ensure it fits well. Dip the cotton thread into kerosene before inserting it to avoid moisture. 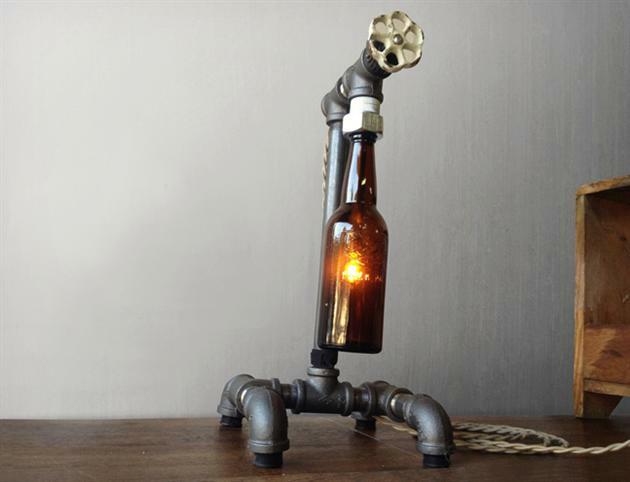 Then, fill the bottle with a fuel such as fatty oil or kerosene. 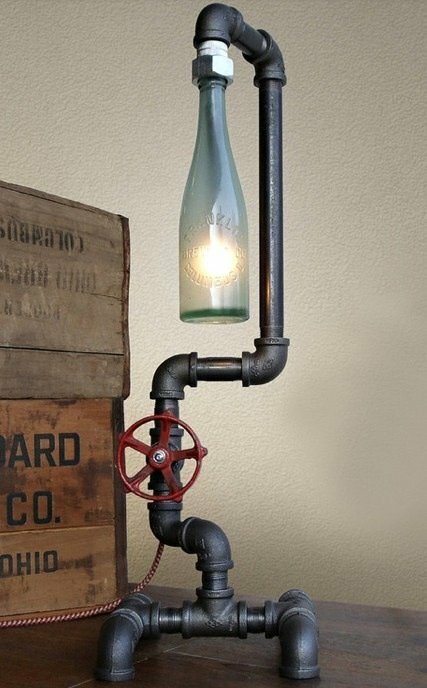 Now you have you bottle lamp ready for use. You can fire it at night or anytime you want. 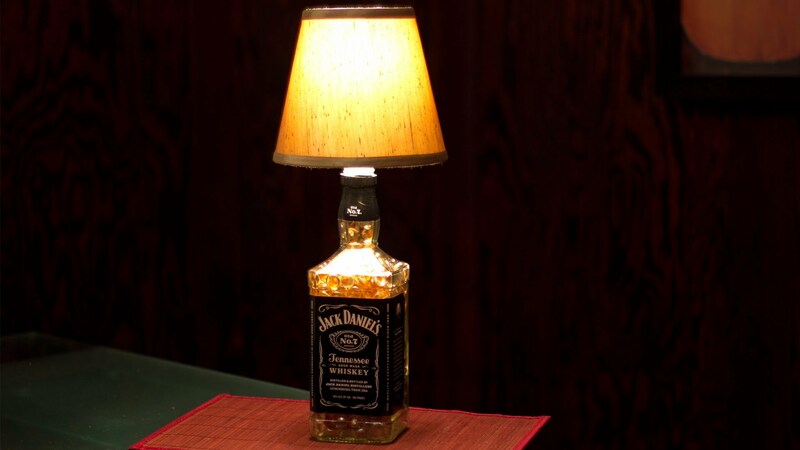 now you know how to make a bottle lamp.